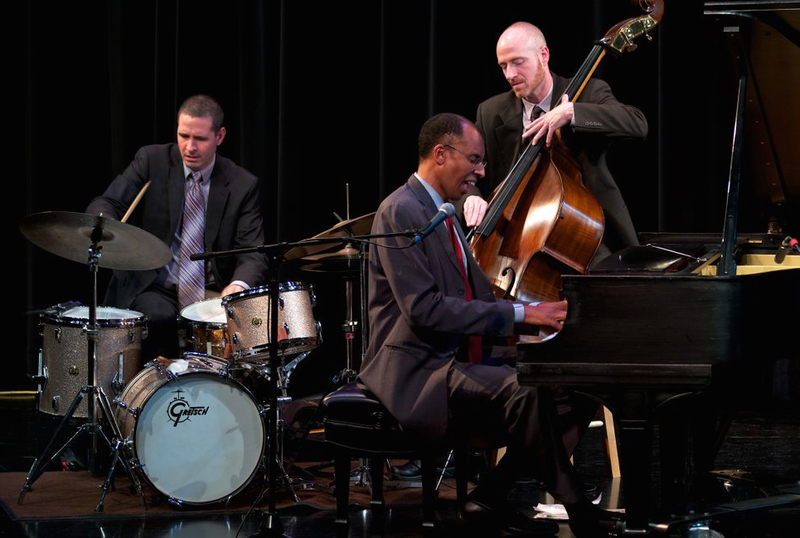 Chris Fitzgerald has been a member of the Louisville jazz community as both a teacher and a performer since 1985. During that time, he has performed or toured with Jamey Aebersold, Lynne Arriale, Darius Brubeck, Sonny Fortune, Antonio Hart, Ari Hoenig, Java Men, Norah Jones, Lee Konitz, Dave Liebman, Ben Monder, Harry Pickens, Jean-Michel Pilc, and many others. Chris earned a Master of Music degree in Theory and Composition from the University of Louisville in 1992. Since then, he has become dedicated to jazz education, teaching at various universities in the area and serving as a faculty member at the Jamey Aebersold Summer Jazz Workshops since 1996. 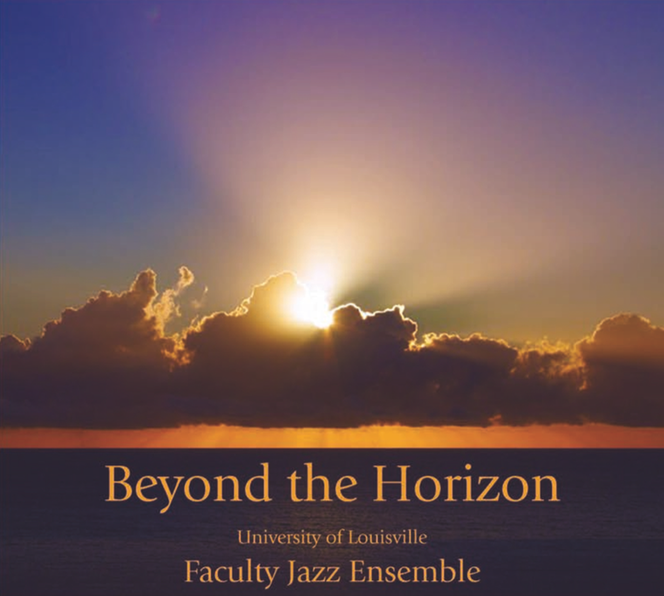 He is currently a music professor at the University of Louisville, where his teaching duties include jazz theory, traditional theory, improvisation, jazz bass, jazz piano, and jazz ensembles. He currently devotes much of his creative energy to performing in a number of local performing and recording groups, and to his role as bassist in the original music ensemble Liberation Prophecy.